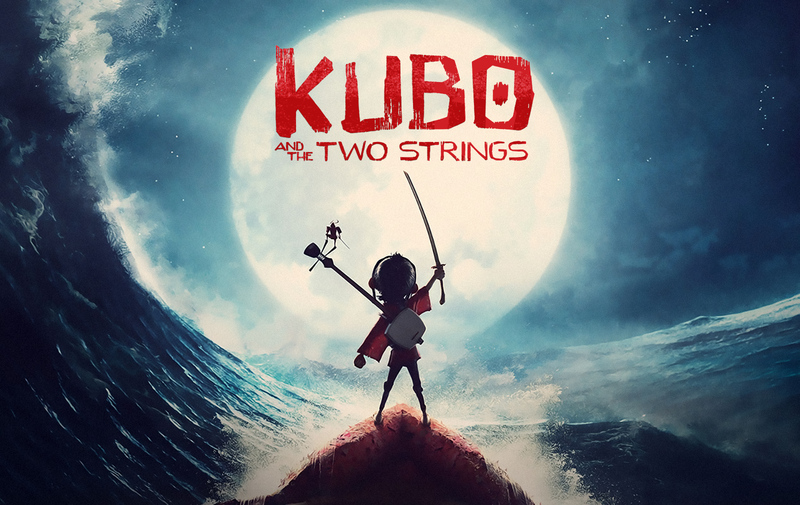 Kubo and the Two Strings is the fourth picture that stop-motion powerhouse Laika has produced (Coraline, ParaNorman, and The Boxtrolls). While I haven’t seen Coraline, Laika’s past two films were dark tales that pushed the boundaries of what a traditional animated (i.e. a film for children) feature should do. In addition, each was a unique look at vastly different societies and cultural history. ParaNorman masterfully skewed New England culture, history, and folklore, while The Boxtrolls took aim at the extremely different classes in old English society. 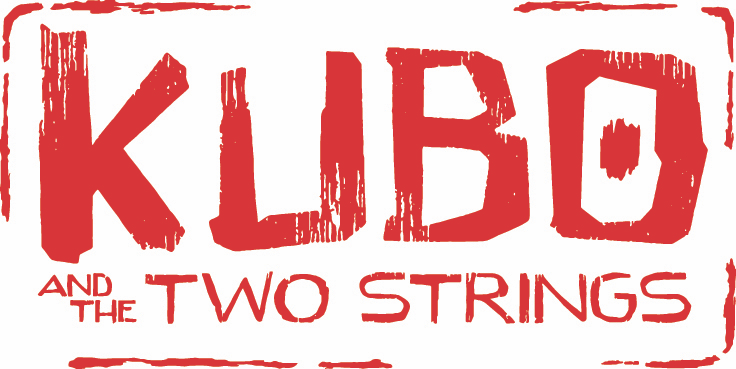 Kubo and the Two Strings is another fantastic animated feature from the studio. Unlike the last two pictures the film isn’t as dark, but it is a sorrowful adventure tale with an uplifting ending about the power of love, family, and memory.